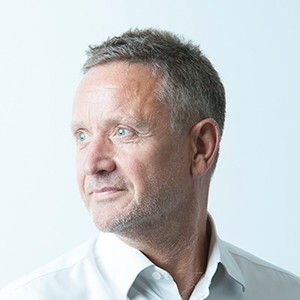 Dave is Chairman of BoosterMedia BV, the cross-platform casual games company based in Amsterdam NL and He is Investor, Advisor and Director of Yamgo Ltd and AdSpruce Ltd, specialists in mobile video and advertising technology for mobile, based in Swansea, UK. He is Advisor and Director of Road To Health Group Ltd, a mobile health risk assessment application company based in Nottingham, UK. former CEO and Founder of FoneStarz Ltd, of Cambridge, UK, a mobile content management and hosting company (until sale in 2010), and former COO of Livewire Mobile Limited of Boston, Mass, USA, who acquired FoneStarz (until sale to OnMobile Global Ltd in 2013). Educated in the UK and qualified in Journalism.